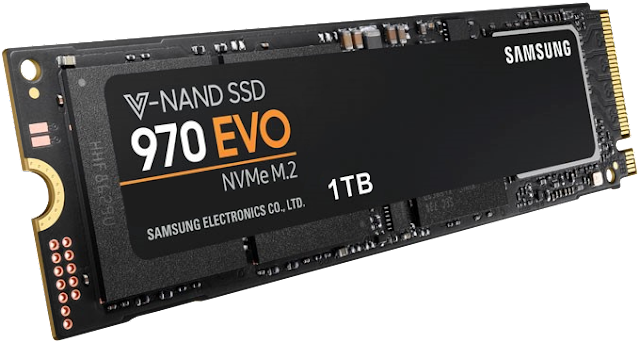 The 2018 1TB Samsung 970 EVO M.2 NVMe PCIe SSD storage stick recorded on Amazon USA priced at $227.99 & FREE shipping in the US. Lowest ever! You can place this storage stick in any recent laptop / desktop / miniPC (with an M.2 2280 PCIe slot) and blaze-through your OS & apps.